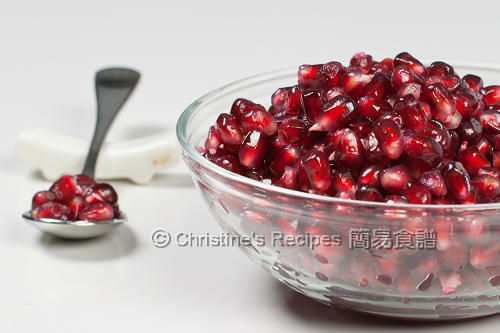 The pomegranate juice extracted is just like ruby. 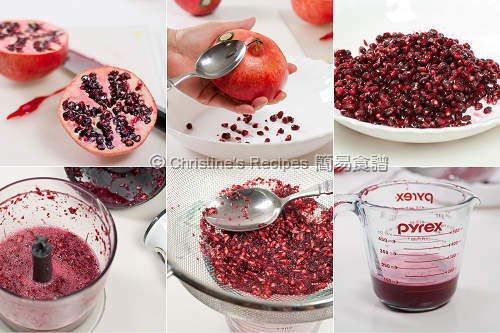 The pomegranate juice extracted is just like ruby!!! I love the colour so much.. 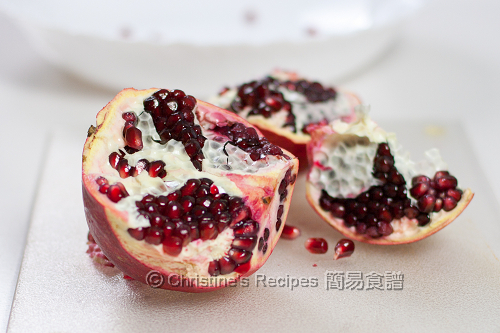 I used Kambrook food processor.